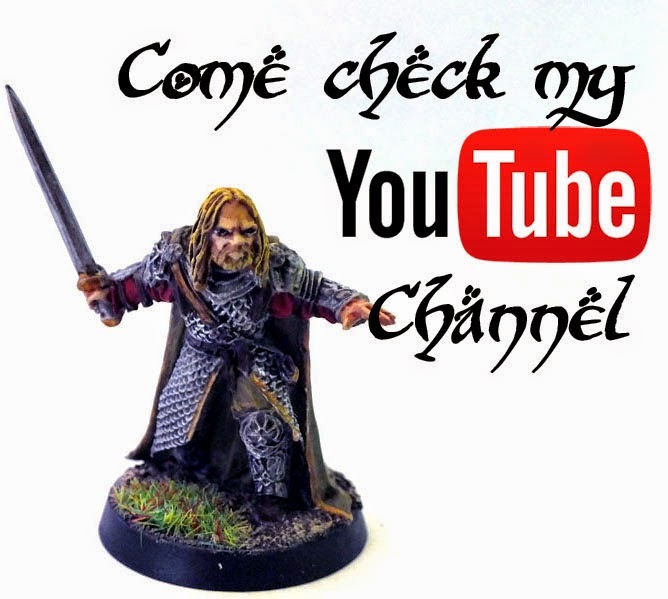 Middle Earth Minis: 111th post - Weekly update: Hobbit week, Goblintown and Théodred! 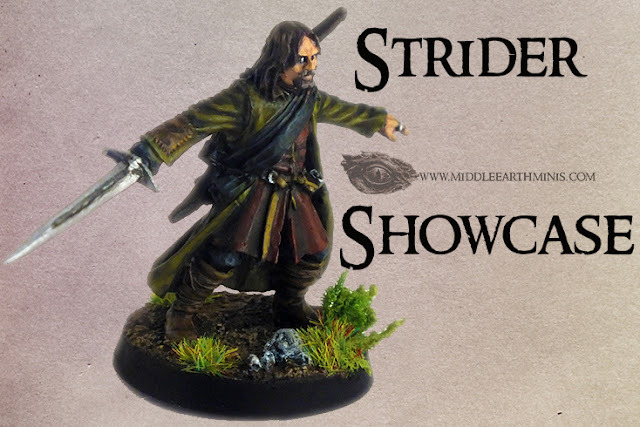 111th post - Weekly update: Hobbit week, Goblintown and Théodred! As usual, I've started reading the Lord of the Rings by John Ronald Reuel Tolkien this week (I've done so every year since 2011/12, excluding 2017). 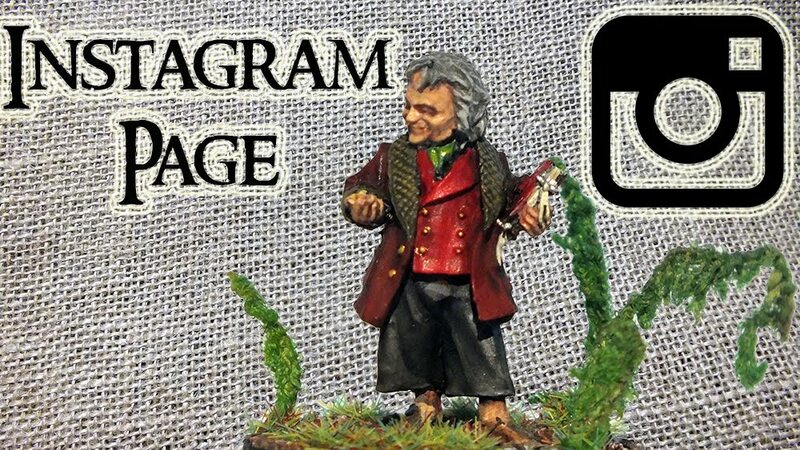 Now, Hobby related, this week wasn't the most productive, yet I've painted five more Goblintown orcs. They're 18 per sprue, being 3 left from this first sprue and... well, 18 more from the next one. 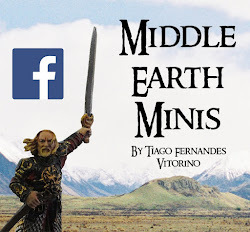 Meanwhile, Théodred's mini needs to be finished (the last miniature from the 65 Battle Games in Middle-Earth issues collection), and that will be the main aim of next week's. The already finished and varnished orcs. The finished and unvarnished orcs (and Éomer in the back). The last three already primed orcs from the first sprue and the next sprue of eighteen Goblintown'ers. Théodred and his horse, already primed black. This model will be my main focus for the next week. of two of the most beloved Tolkien's characters. Thank you for the encouraging words man! Great to see the finished items and work in progress too. Here's to Hobbit week, I really have to reread LOTR just need to find the time to do so. Thanks for the comment Ross. 108th post - Many Great Tidings!